April to October: Daily except Tuesday and Wednesday, excluding 25/10 and 26/10. Day 03. Corinth canal, Epidaurus, Nafplion, Mycenae / Olympia. Day 04. Olympia / Delphi. Day 05. Delphi / Kalambaka. Day 06. Meteora / Athens. 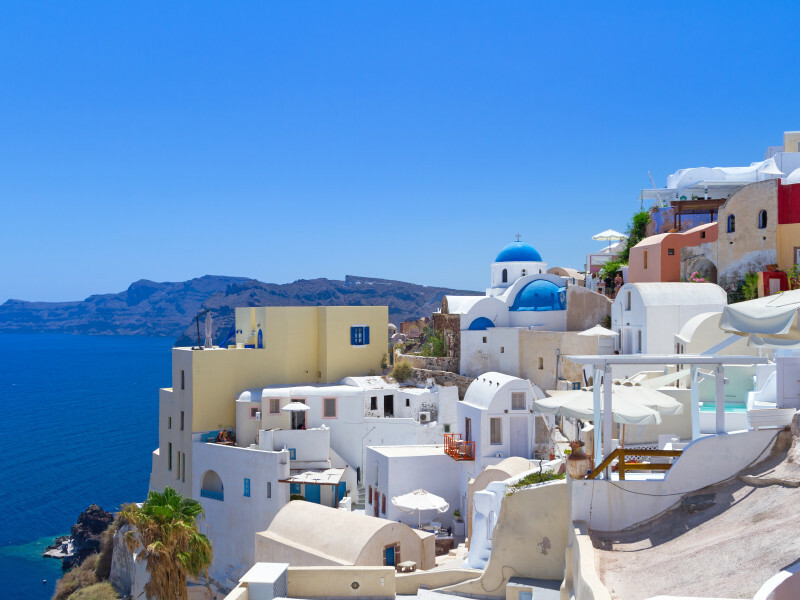 7 day tour to Athens, Santorini and Crete. 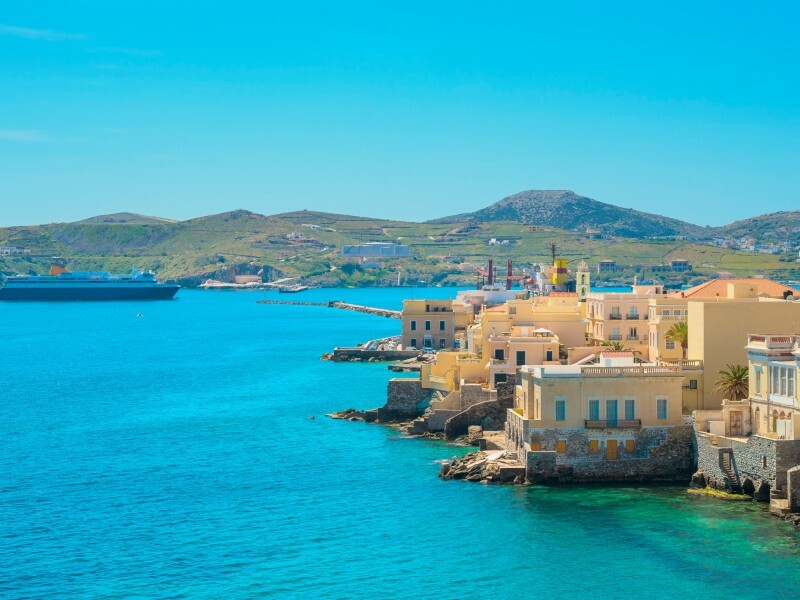 Explore Greece.